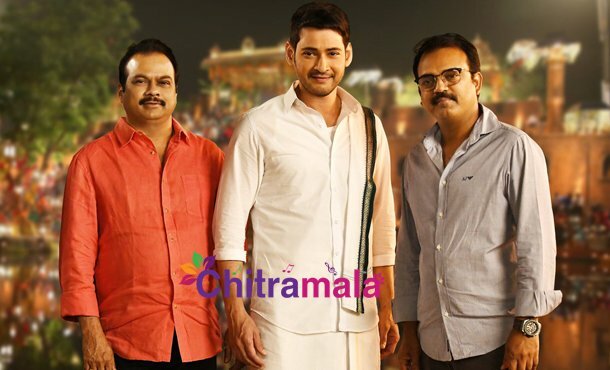 Mahesh Babu’s Bharat Ane Nenu is all set for a grand release on April 20th and the movie team busy with the promotions. Superstar fans are eagerly waiting to watch their favorite hero on screen and Mahesh fans expecting to watch the film in special shows, but the latest we hear is that no special shows for Mahesh Babu’s BAN in both the Telugu states on the night of 19th April. Now the rules have been changed and the movie didn’t get the permission from the concerned departments for special shows. Mahesh Babu fans are planning for 2000 premieres in the USA and it will be aired on April 19th. Kiara Advani is playing the female lead role and it is being directed by Koratala Siva. DVV Danayya is producing it. Producer Danayya has given the assurance to Mahesh Fans that BAN movie will be better than Srimanthudu. Let’s wait and see! !